No idea about the perfect gift for Christmas? 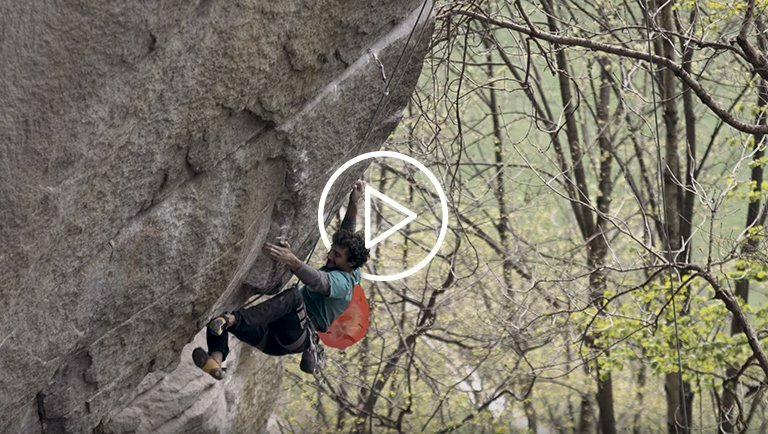 La Sportiva Team athletes reveal us what they would like to find underneath their Christmas tree, giving us some advice about the perfect present for all the skimountaineering lovers! The new Sytron is for me the perfect boot for skimountaineering and for sure it could represent the perfect gift for Christmas. From Alpine Touring to faster training sessions, it always works perfectly. Full compatible with crampons, Sytron gives you an excellent freedom of movement in both uphill and downhill phases, where is precise and super reactive. But if you’re looking for something more versatile for other activities, you can go for the Task Hybrid Jacket. Combining optimal breathability with just the right amount of Primaloft insulation in the front is perfect for fast training sessions, on long SkiMo days as a basic piece that you can wear all day long, it works perfectly in a layering system and even for approaching ice falls in high winter. 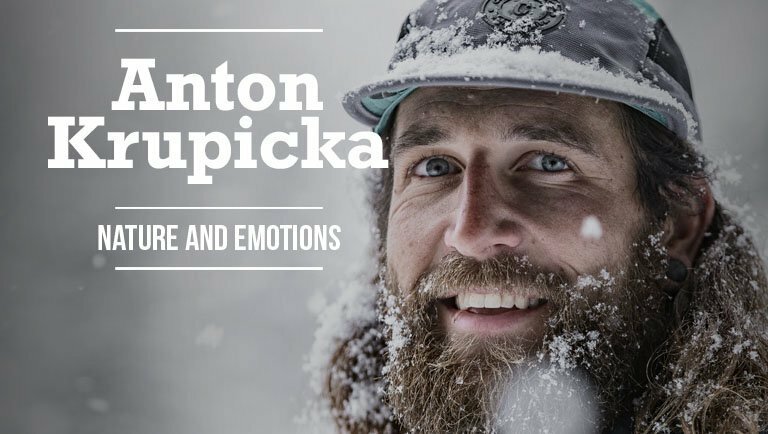 It’s almost impossible to choose only one thing, so I’ll give you a couple of perfect Christmas ideas for your favourite skimo lover. If you’re looking for something more free-ride oriented, go for Thunder Gtx Pant: windproof and waterproof thanks to the Gore-Tex membrane, they are simply essential for the girls who loves to enjoy the powder in total comfort. They also work perfectly in a layering system and they’re easy to wear with ski boots on because of the full-length side opening zipper. 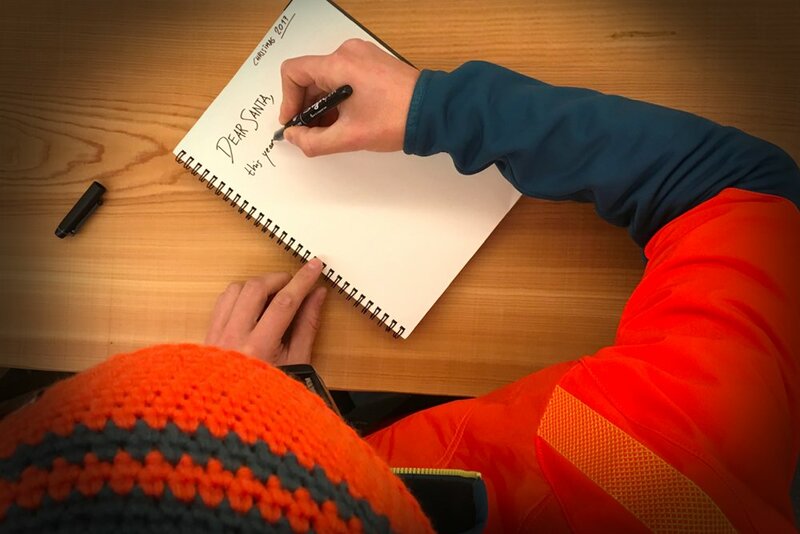 From pants to jackets, my advice is all about the Roseg Primaloft jacket: lightweight, warm and cosy, is perfectly suitable for both everyday usage and Skimo adventures. But if you really want to surprize someone, choose the Firefly short sleeve jacket: it’s not only extremely beautiful, but is also handy, packable and essential for ski touring, a good compromise between thermal and insulated layer. My Christmas presents? No doubts about! I hope Santa will bring me the Storm Fighter 2.0 Gtx pant and the Quasar Gtx Jacket (preferably in orange and blue) for having fun in the winter powder and improve my skills in the descent. With these, I’m sure I will be always dry and able to do whatever I want in complete comfort. Both the pieces are also perfect for the long training session in high altitude or bad weather conditions. It would be a good compromise in several occasions. Moreover, with those colors on, I will look very swag! Sytron Woman Skiboots: I love the Sytron Woman Skiboots! Their versatility makes them my favourite pieces for all my skimo training. I use them for my fast training sessions on the slope as well as on long skitours in the backcountry. Their lightweight and flexibility make me rush up on the ascends, offering the right stiffness and comfort during the descent. I like the easy and fast way they can skip from walking to ski mode, and besides all, they’re very stylish! Hoping to have been a good girl during the year, I wish to find under my Christmas Tree even the Frequency Down Jacket: This insulated jacket filled with goose downs gives greatest comfort in rough conditions providing warmth and shelter when mostly needed. It makes me feel confident in the hardest conditions and gives me the trust to go on. It also works perfectly in urban terrain due to its cool design and colours. If I had to make a wish list, for sure I could not avoid mentioning the Altavia LS woman skis. I’m not only a skimountaineering athlete, I am also an alpine ski instructor and a proud fresh snow addicted. I would be curious to try these skis because I think they are the right compromise between lightweight and good skiing properties. Combined with a four buckles boot as for example the new Shadow, I’m pretty sure I should be able to feel stable on the icy slopes and at the same time feel in confidence off track.